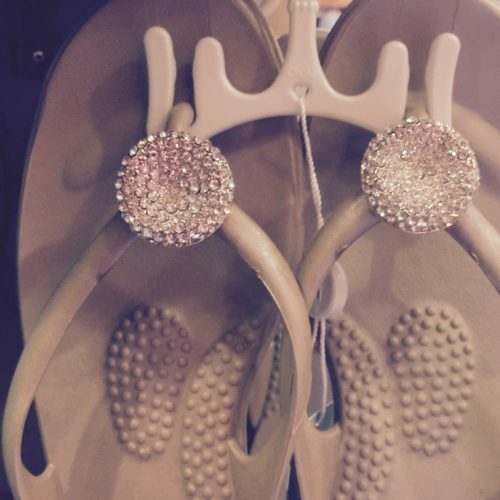 Before leaving for Kauai last week, my daughter and I came across the cutest sandals and flip flops at Bliss Beauty and Spa in Los Altos. Excited after uncovering this fab find, I couldn’t wait to share on my Instagram Feed. Then, while staying at the St. Regis Princeville here in Kauai there they were again, at the Halele’a Spa. We both agreed that we needed to get the word out to all the AskSuzanneBell Readers, they are just too fun not to share. Note: this post is NOT sponsored, I’m just passing along a fun new find! 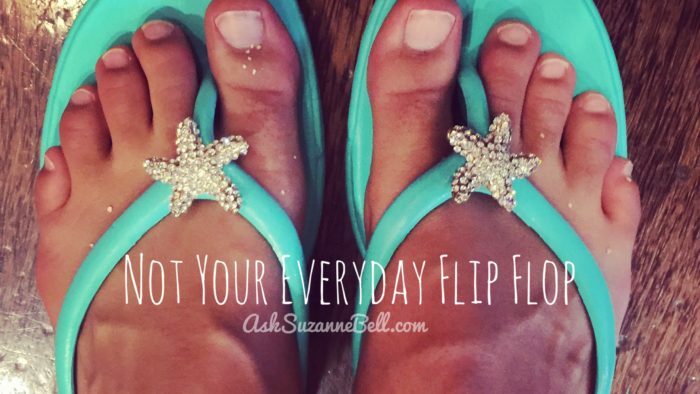 My favorite are the starfish styles, maybe because I’m on vacation. 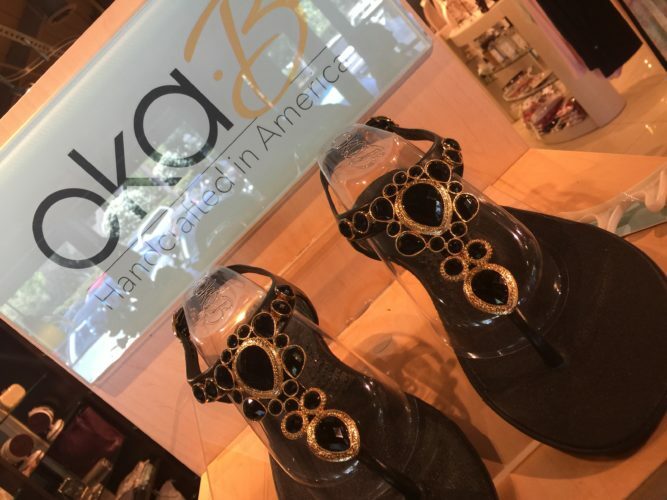 I also loved the black gemstone Amina sandal (HERE) as well. View the full collection on the Oka-B Website (HERE). We both agreed, for us these ran true to size. Oh, they are comfortable to boot! 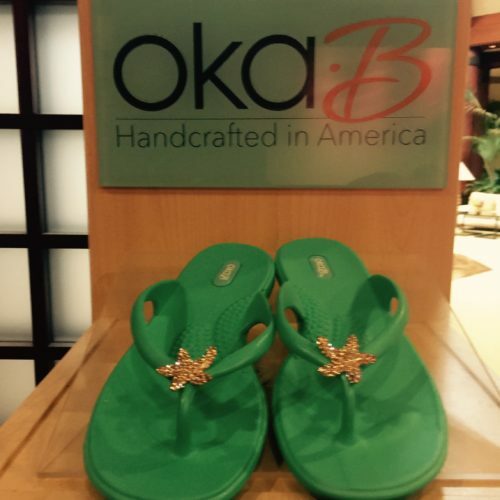 Have any of you tried or do you own an pair of Oka-B sandals or shoes? Drop me a line down below, I’d love to hear your thoughts!